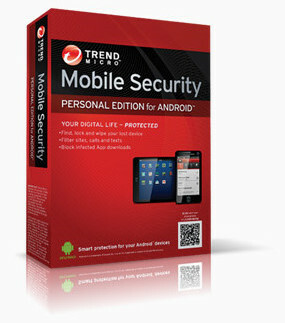 Trend Micro security software for mobile devices, including Mobile Security & Antivirus for Android, Mobile Security & Antivirus for iOS, Trend Micro Mobile Security for Kindle, Trend Micro Password Manager for Android, Trend Micro Password Manager for iOS, Smart Surfing for iPhone and SafeSync Mobile. 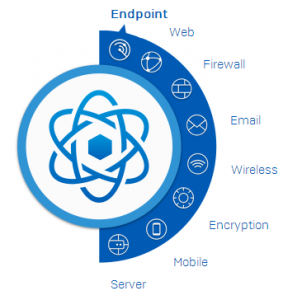 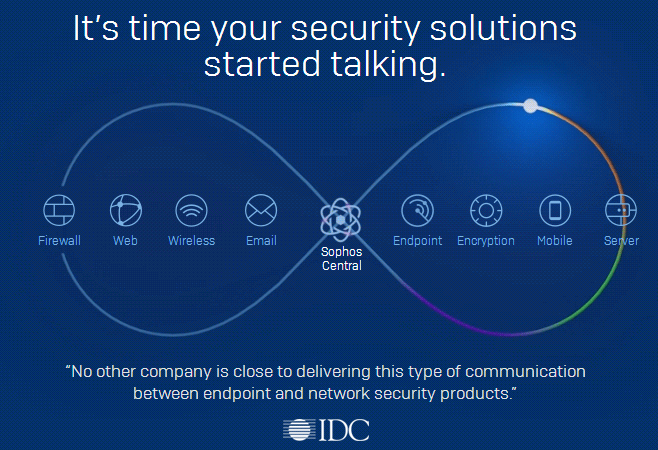 It’s provide multi-layer solution for the broadest range of interconnected threat and data protection across endpoints, email and collaboration, web, and mobile devices. 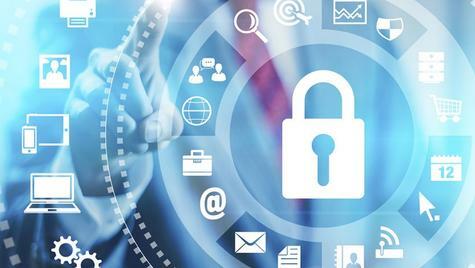 Trend Micro Mobile Security reduces complexity and costs compared to standalone mobile security and MDM solutions that require new management infrastructures.